Love Jugs are the most powerful and most effective Harley-Davidson and Indian Motorcycle V-Twin Engine Cooling System in the world! LOVE JUGS will keep your V-Twin Engine and oil cool under any riding condition after after simple installation can be completed in a few minutes. Advanced AMSOIL technology delivers premium protection and performance from bumper to bumper. AMSOIL Signature Series Motor Oil provides 75 percent more engine protection against horsepower loss and wear than required by a leading industry-standard*. Good things come in small packages. Sleek COOL-MASTERs pack even more power than our ORIGINAL LOVE JUGS. LOVE JUGS BULLETS DESIGN – stainless steel polished to a chrome look finish. LOVE JUGS SLOTS DESIGN – stainless steel polished to a chrome look finish. 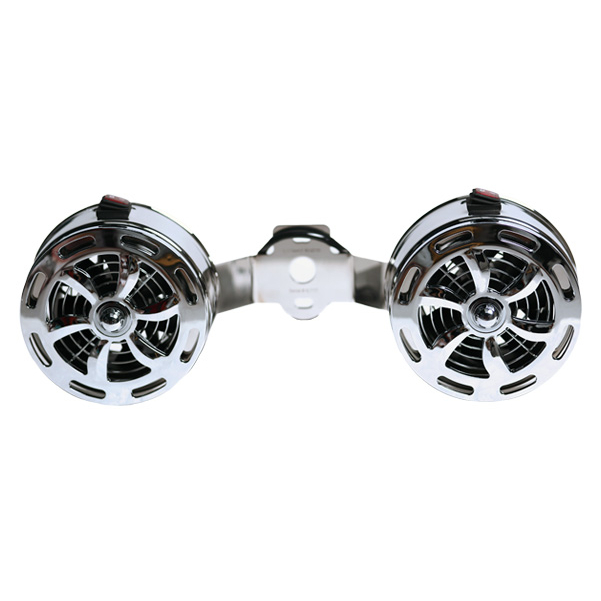 MIGHTY-MITE – high strength aluminum, triple chrome plated or flat black. AMSOIL Synthetic Metric Motorcycle Oil is designed for metric bike owners who demand the absolute best lubrication for their motorcycles. Whether riding aggressively, cruising or in stop-and-go traffic, AMSOIL Synthetic Metric Motorcycle Oil delivers the benefits most important to riders, including premium wear protection; smooth, confident shifts and cool, clean performance. With AMSOIL Synthetic Metric Motorcycle Oil, riders enjoy the confidence and security that comes with providing their bikes maximum protection and performance. It is Warranty Secure™ and will not void your motorcycle’s warranty. X-Treme Bikes focuses on preservation. We know what every bike needs to preserve the ride.